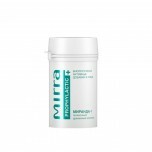 Promotes the detoxifying function of the liver and intestines. Creating a normal environment for the development of the intestinal microflora. 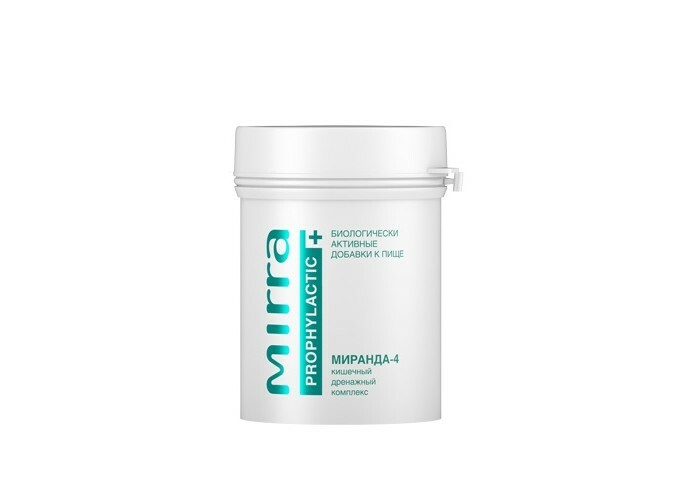 Optimizes peristalsis and increases the acidity of the intestine. 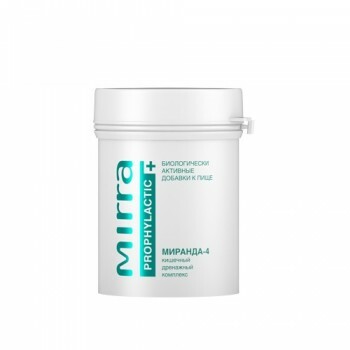 Reduces the formation and absorption of toxic products of disintegration during protein metabolism (ammonia, etc.). 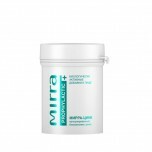 Improves dissolution and absorption of phosphates and calcium salts. Adults: 2 tablets 2-3 times a day 10-15 minutes before meals children: 1 tablet 2-3 times a day. Length of treatment 2 weeks.